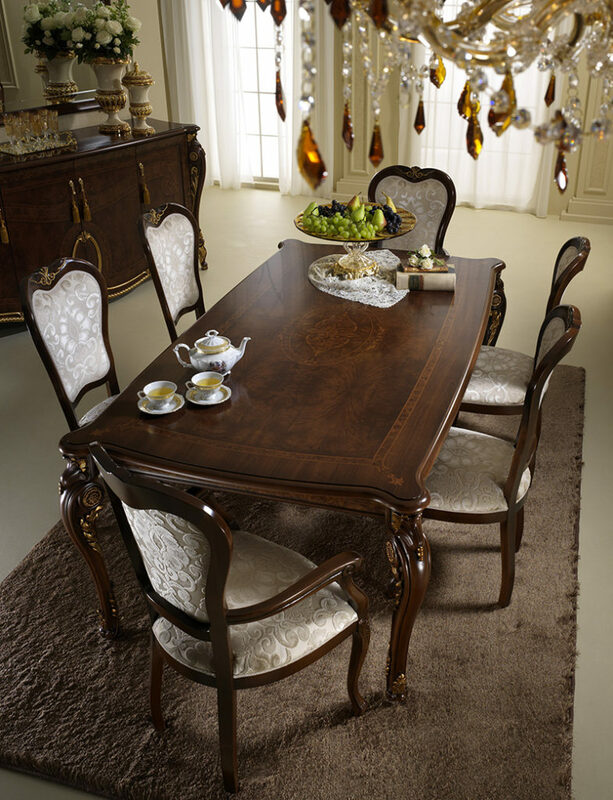 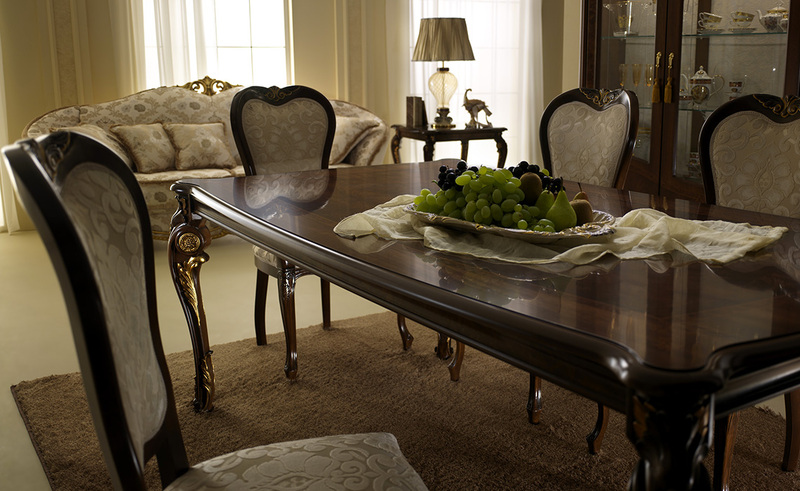 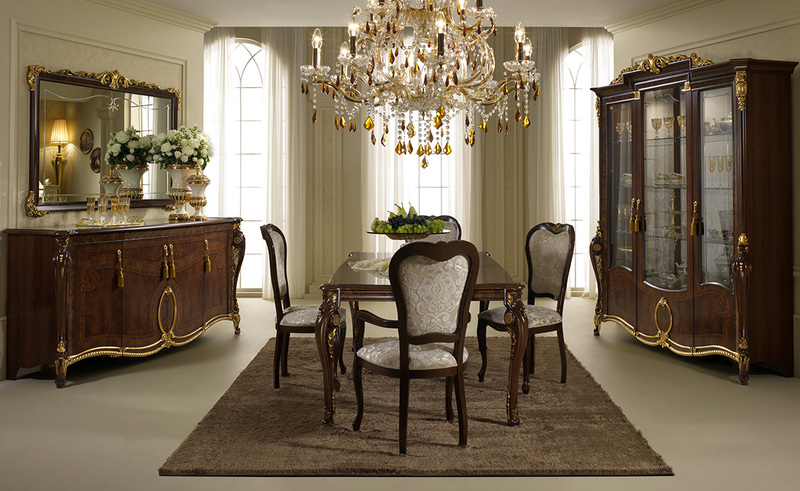 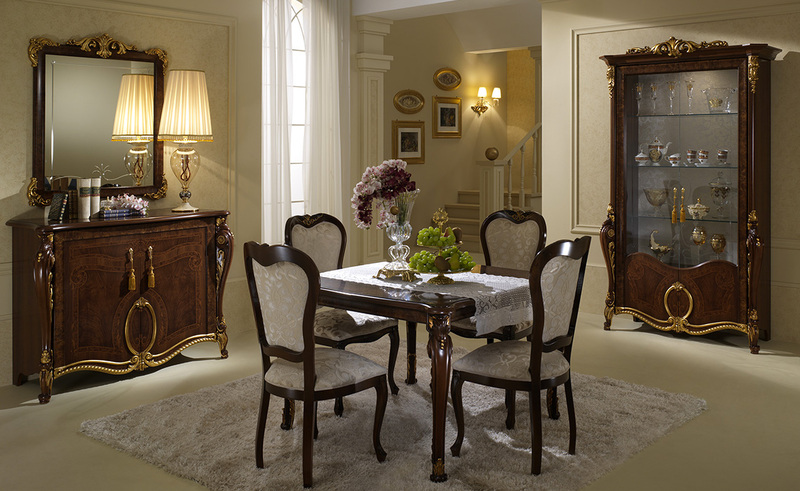 The dining room from the Donatello collection has been conceived as a place of absolute beauty, perfect for celebrating the art of good living and hospitality so important to the charm of Italian culture and style. 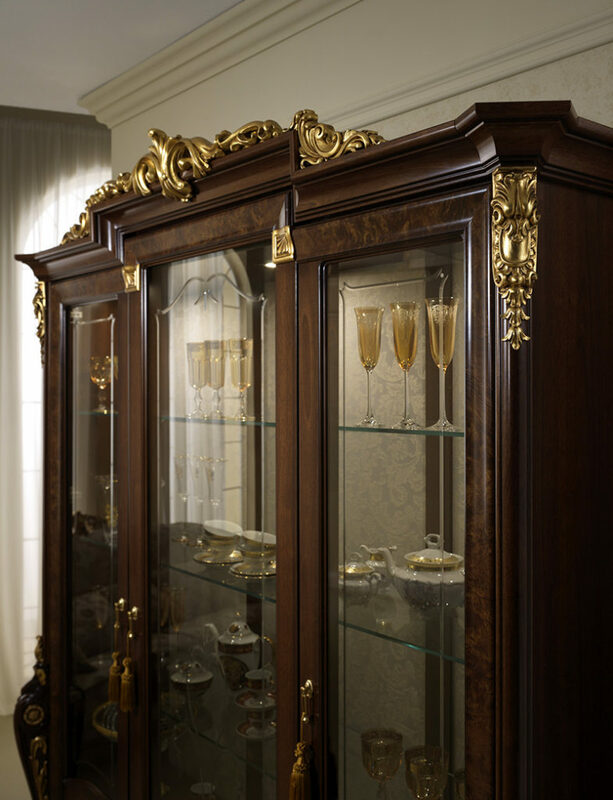 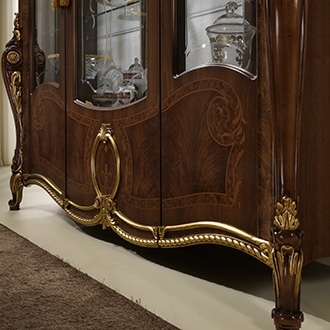 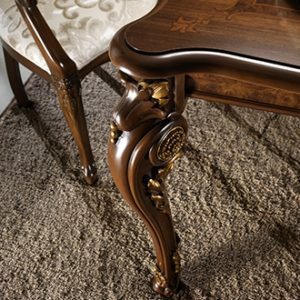 Every detail from the hand applied gilding on the frieze elements and finials to the study of decorative motifs to embellish the semi-gloss surfaces of the refined woods, has been designed for you and your guests’ pleasure. 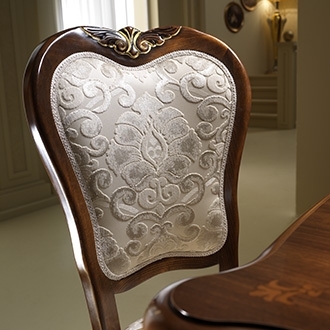 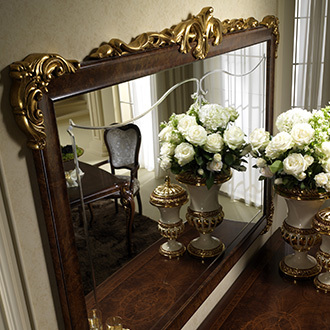 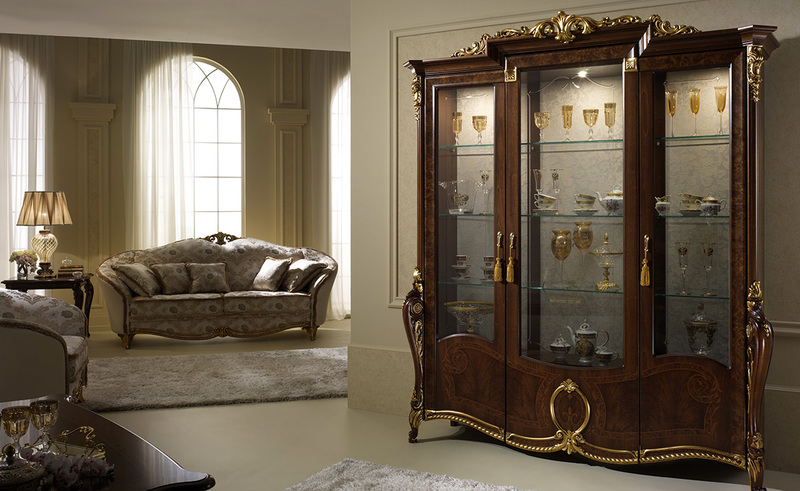 The Donatello collection is conceived to leave a trace of indelible beauty.